Exclusive Landlord July 2018 Offer Whilst Stocks Last!!! We are offering landlords in Wales the opportunity to buy one of the highest quality boilers on the market at a very affordable price. 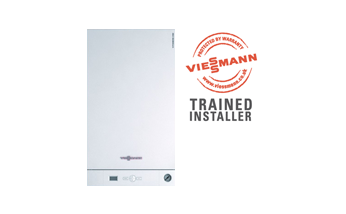 The Viessmann Vitodens 050-W boiler comes with a 7 year warranty and 10 years on the stainless steel heat exchanger. The stainless steel heat exchanger and Viessmann’s no quibble warranty will save you £1000’s over buying a cheap boiler. 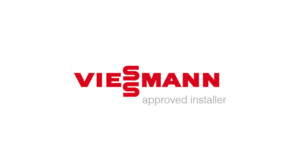 Buy quality, buy Viessmann. Also the Viessmann is 1 of only 5 boilers ranked as a “Best Buy” by one of the most prominent UK market research magazines from a survey of over 300 boilers. These prices are based on combi swaps with some extras which will preserve the life of the boiler. We have only 5 Ferroli boilers left in stock as of the 18 July, 2018. Finance options are available if you don’t want to pay outright. Email sales@boilerhut.co.uk or fill out the online form above. We will contact you and discuss options available for you. We will set up a survey date to view property (or you can supply photos). We will review and finalise the quote. If you want to proceed to installation, you pay a 10% credit card deposit. We agree an install date and the final balance is payable on day of installation. 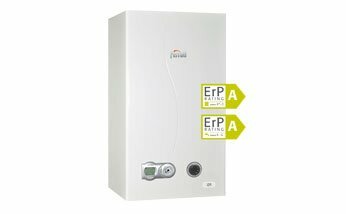 In many cases we can have boilers installed within 48 hours if required.